Work to convert the long-vacant Cook County Hospital building into two Hyatt hotels, medical offices and retail space is expected to start soon, after the project secured about $135 million in financing. 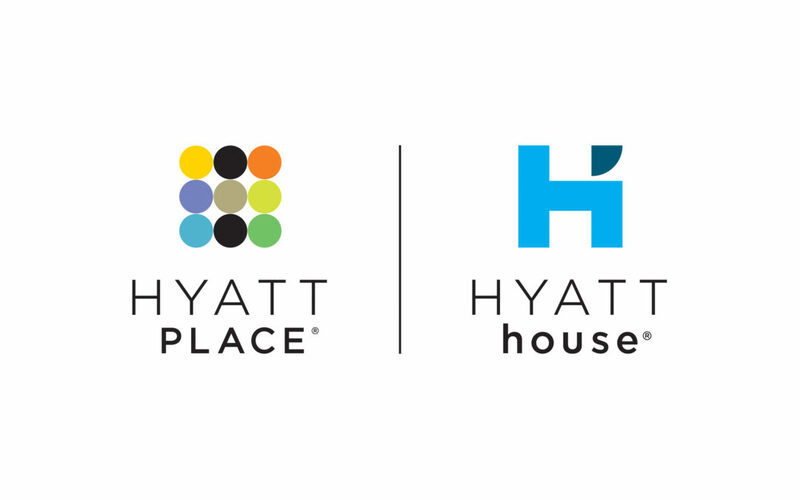 The eastern two-thirds of the building will be converted to connected Hyatt House and Hyatt Place hotels with a combined 210 rooms. Skidmore, Owings & Merrill is the architect, KOO Interiors is the interior designer and Walsh Construction is the contractor. The first phase is expected to be completed by summer 2020. KOO is proud to be apart of the team that is bringing this historic building back to life.